EW! 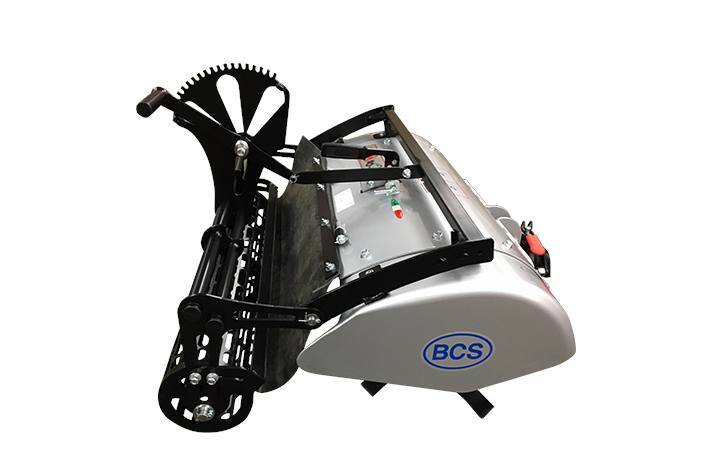 BCS's exclusive Precision Depth Roller (PDR) is a versatile accessory that transforms the BCS 30" Tiller into a hybrid attachment that combines the final bed preparation and cultivating advantages of a Power Harrow with the vegetation-chopping and groundbreaking abilities of a Tiller. 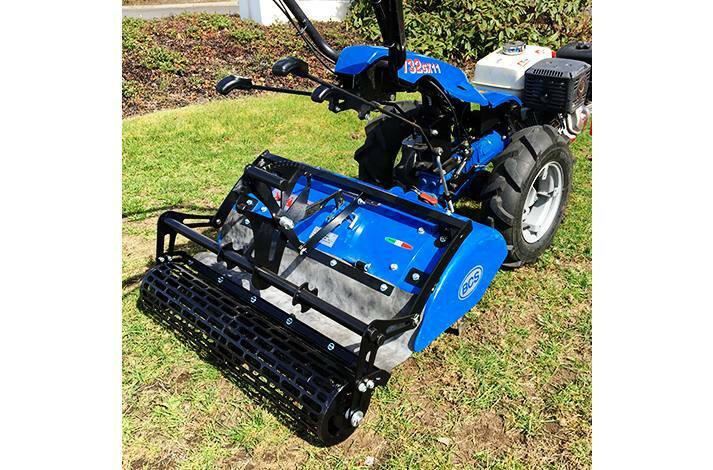 Fitted to the 30'' BCS Rear-Tine Tiller, the PDR consists of a full-length roller that enables the operator to precisely set the depth of penetration of the tines. 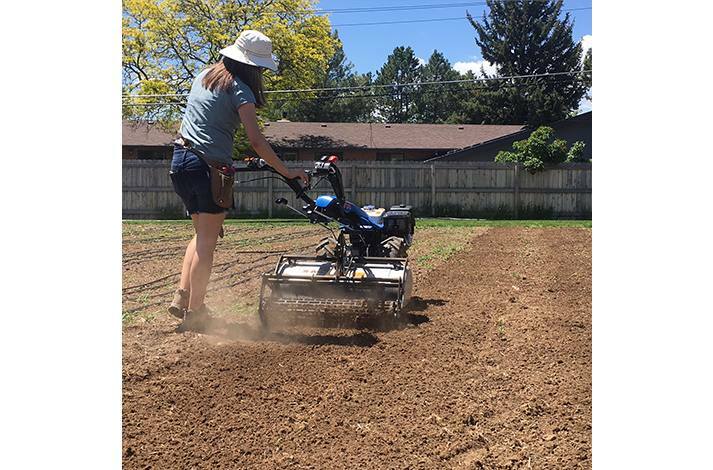 Two tools in one: A Tiller for creating new seedbeds, and a Power Harrow for minimal soil impact. 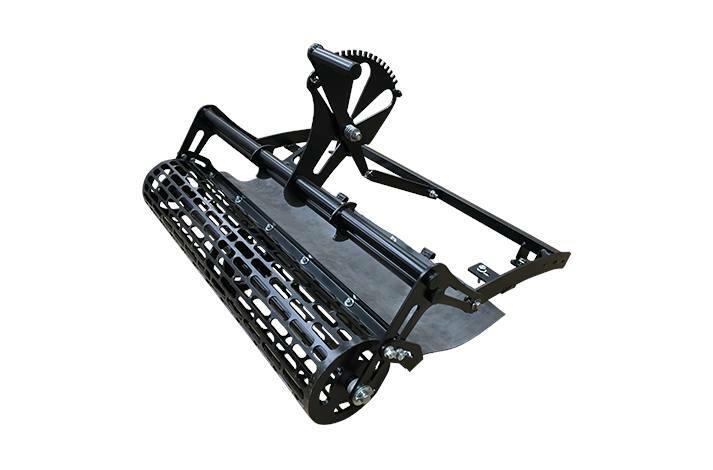 Roller gently compacts the soil surface to create a ready-to-plant seedbed. 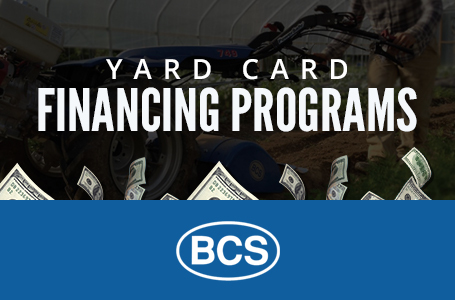 Preserves soil structure and prevents hard pan. 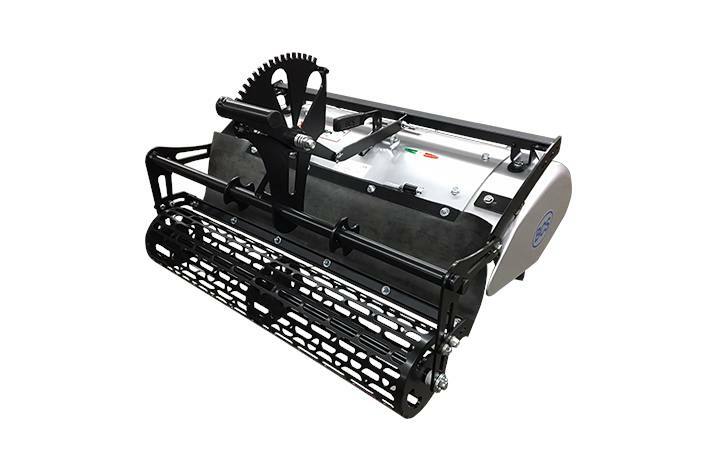 Roller can be adjusted upward to gain max tine depth of 8''. 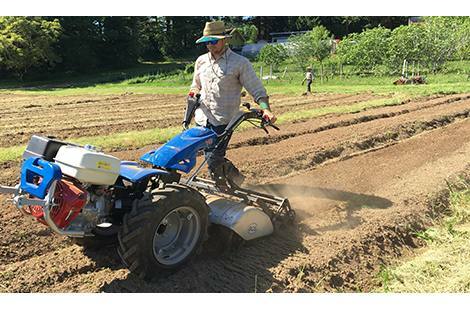 38 pounds without the tiller. 3/16'' steel with lightening holes to reduce weight.